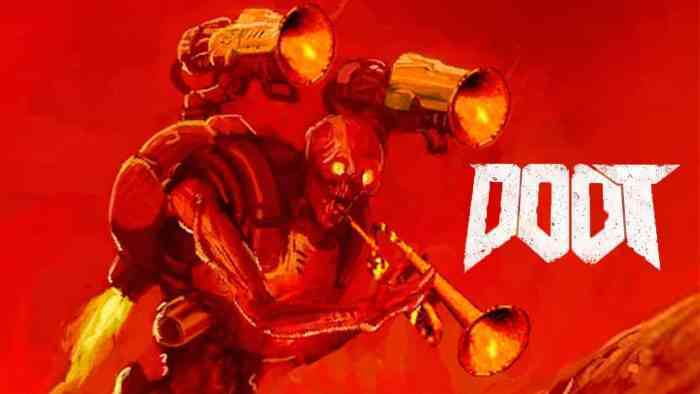 As promised, Bethesda showed off brand new gameplay from the recently announced Doom Eternal at Quakecon 2018 today, and it looks brutal and grotesque in the best ways. 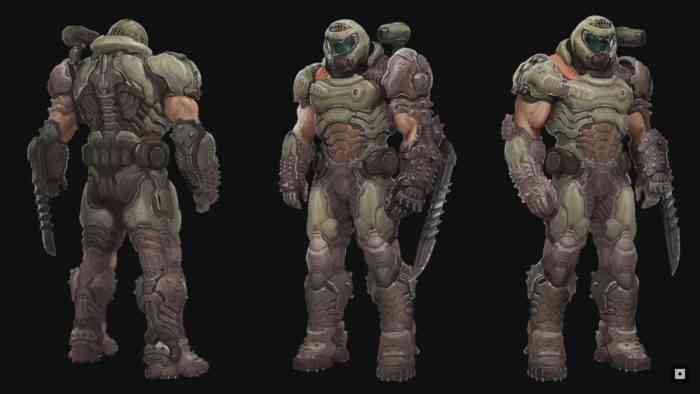 Looking like it takes place anywhere in America sometime next week, the Doomslayer comes to Earth to honor his namesake with a bevy of badass new weapons and a shiny new suit with an enormous blade that comes out of his left arm for skewering demons to mark the occasion. 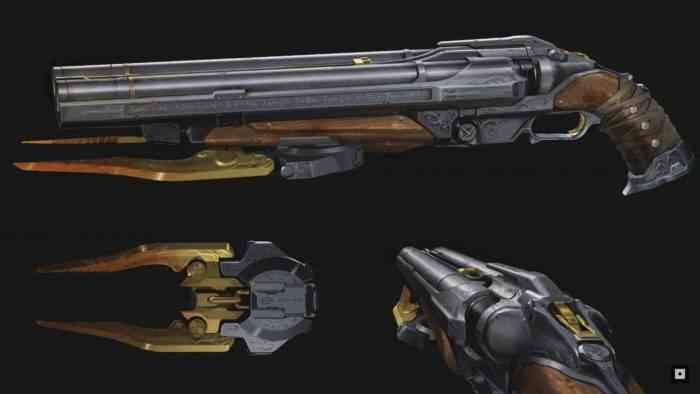 The Doomslayer’s arsenal has also gotten some new toys including the Ballista, which can spear demons with an explosive bolt, and a new Super Shotgun with a fancy little doodad called a “meat-hook” on it, which is basically a grappling hook that attaches to enemies and pulls the player towards them. 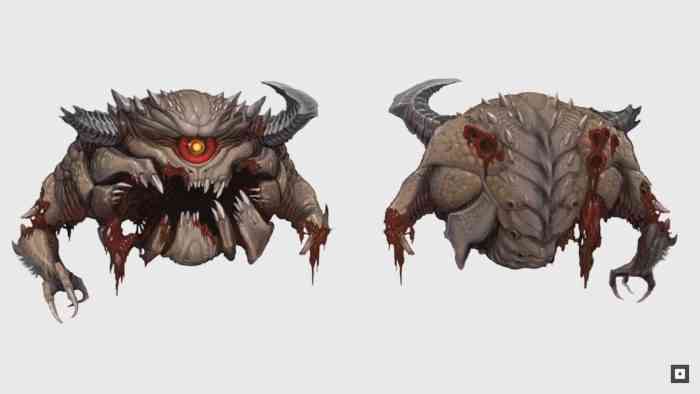 The team has re-imagined some classic Doom enemies including the Arachnatron and Pain Elemental, while bringing a ton of new enemies from the depths of Hell, the Arch Enemy of the Slayer and the Marauder. 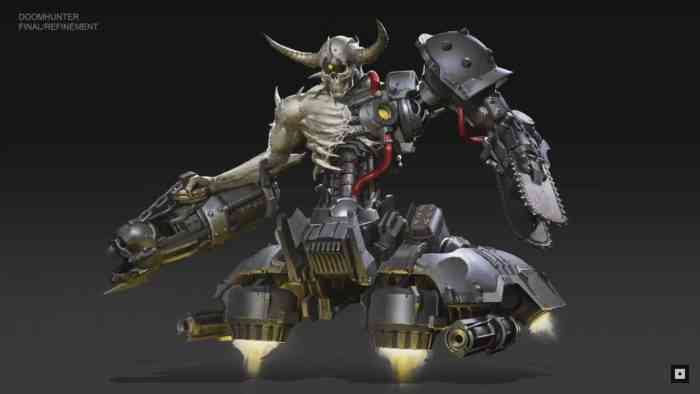 The Marauder is particularly interesting as their armor bears a striking resemblance to that of the Doomslayer’s, which the developers say there is a story behind. 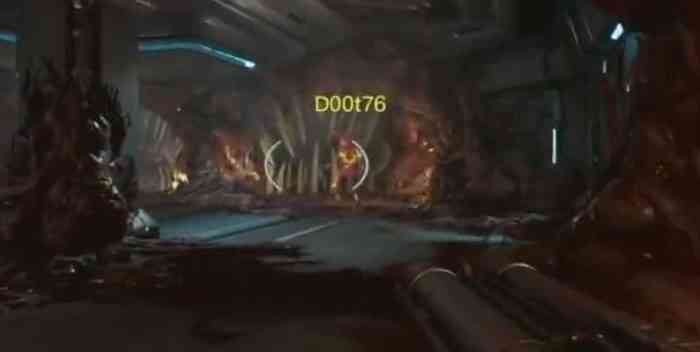 There’s also a new system in place referred to as destructible demons, that shows how each demon falls apart as you blast and tear through them. 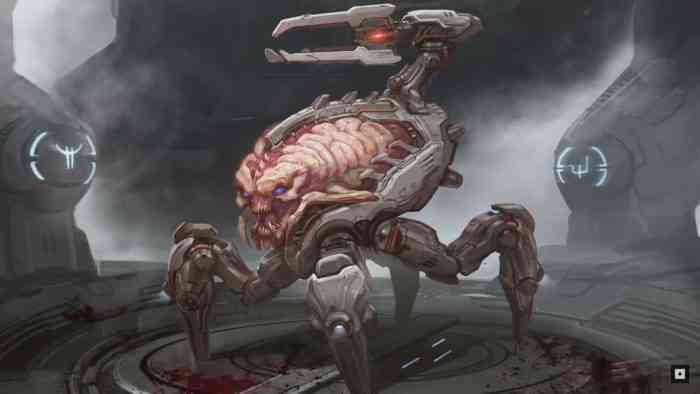 The developers go on to say that they’re “not just making a Doom game anymore, we’re making a Doom universe,” and are working on rewarding players for exploring every little nook and cranny they come across. Unfortunately no release date has been given, but it’s safe to assume we’ll be taking a stroll through the streets of modern America sometime next holiday season on PC, PS4, Xbox One and Nintendo Switch. 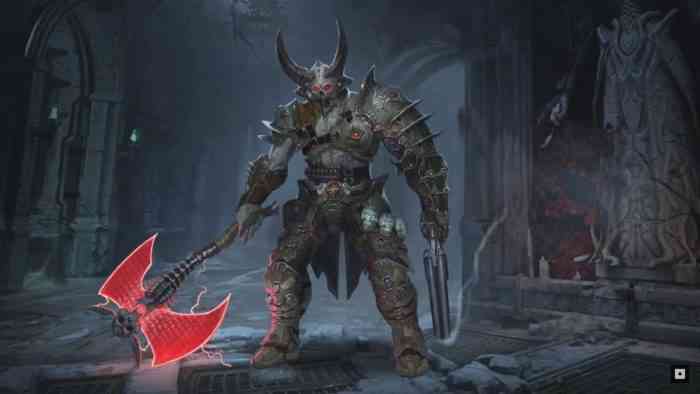 Be sure to check out the video above for about half an hour of demon destroying goodness. 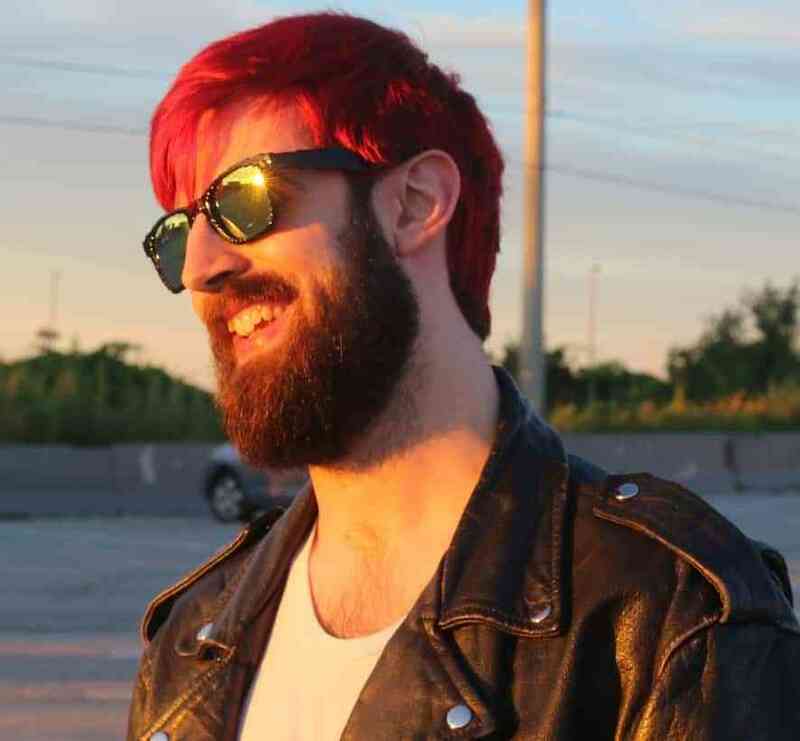 Let us know what you think in the comments and be sure to stay tuned to COGconnected for all the latest gaming news!